Tiara Stainless Steel Cleaner is specially formulated to clean and maintain stainless steel. 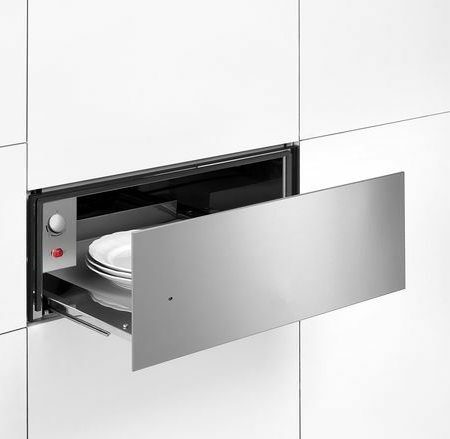 It effectively removes surface contamination and (provided the material is not heavily pitted) restores damaged, corroded and unsightly stainless steel to its original shiny finish making your items last longer. Stainless steel owes its corrosion resistance to a microscopic film called the passive layer. It can be compared to a skin protecting the human body. Unfortunately, this layer is 1/100th times thinner than a human hair and is easily damaged, e.g. when using abrasives to clean stainless steel. Once the passive layer is damaged or removed, it takes approximately 10-14 days for it to reform. Within this timeframe, the material is exposed to the elements and is vulnerable to contaminants such as chlorides and ferrites which can now attack the material more readily. 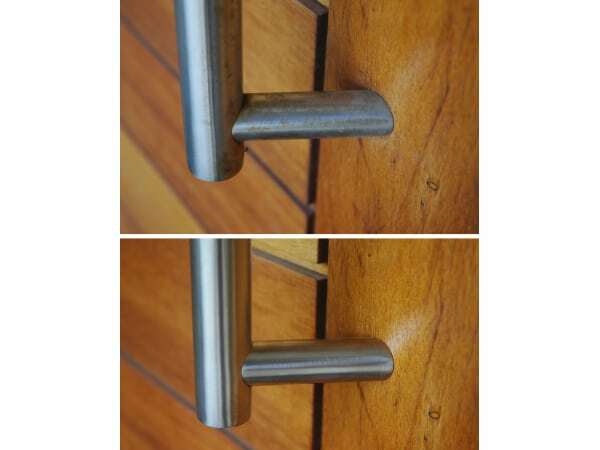 Stainless steel is “stainless” and not “stain-free”. Proper maintenance by periodic cleaning with water will ensure that surface contaminants that will otherwise corrode the material over time are removed. Once the stainless steel has discoloured (i.e. surface rust or “tea staining” is visible), a deep clean is necessary to remove the contaminants in order to stop further corrosion. 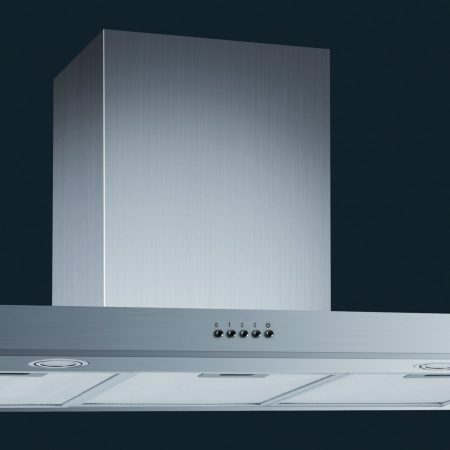 Tiara Stainless Steel Cleaner will restore the product to its original state without affecting the passive layer (provided the material is not beyond repair due to pitting). 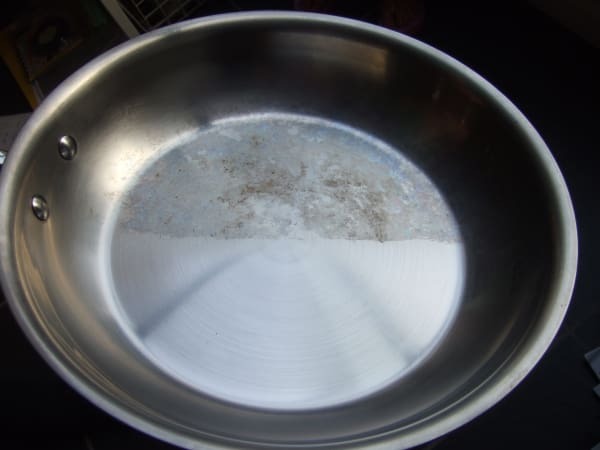 NEVER use steel wool, scourers or other abrasives to clean stainless steel. When facing stubborn spots or highly corroded areas where a cloth is ineffective, use Tiara Non-Scratch Fleece which will not affect/scratch the passive layer. Do not use on mirror finishes or lacquered surfaces. 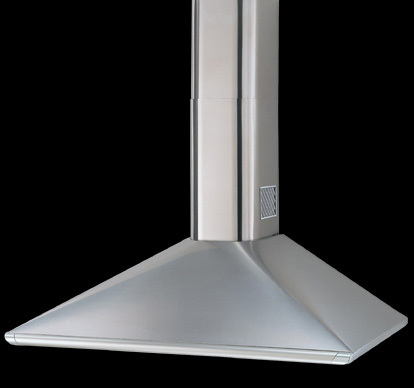 There is a large selection of so called stainless steel cleaners ranging from sprays to pastes. Sprays are popular as they are easily applied to the surface and spread with a cloth. These products shine the material more than they clean and leave a mineral oil deposit making the steel look dark. Furthermore, this oil film stops the material from contact with the oxygen needed to nurture the passive layer. Abrasive pastes are also popular and although they are able to eliminate scratches, they alter the surface layer and remove the passive layer as a result. 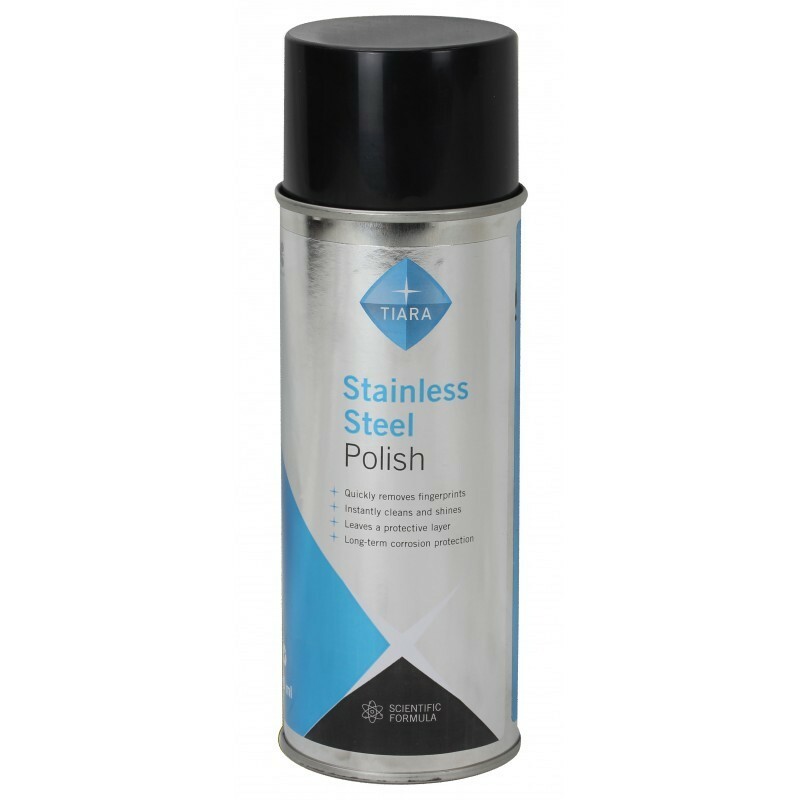 Tiara Stainless Steel Cleaner ensures that the surface is properly cleaned without affecting the passive layer, removing contaminants as well as surface rust leaving a bright, smooth surface that is in contact with oxygen. 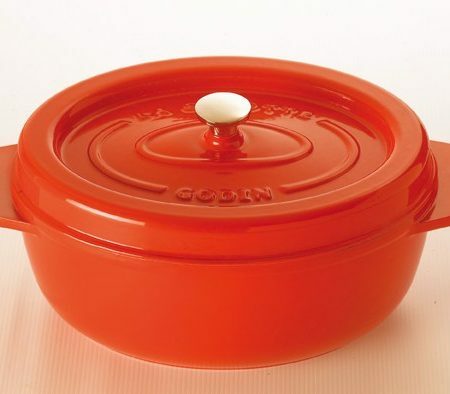 A smooth surface ensures that even water (with its minerals and salts) breaks away easily. Always rinse/wipe the product off properly with clean water to ensure a clean surface. A clean, well-maintained surface is the best way to protect stainless steel.